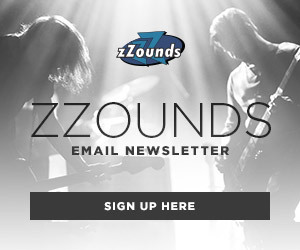 We’ll have members of the zZounds crew stationed in LA for 909 Day, so stay tuned to the zZounds Blog for the latest product releases and news! Of course, since Roland and Boss are part of the same corporation, we’re also expecting some new pedals from the stompbox masters. 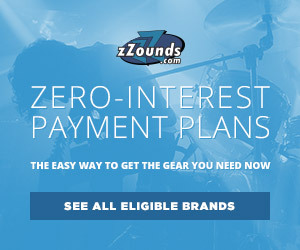 Perhaps a new Waza Craft pedal is in order? At Summer NAMM this year, Boss debuted the TU-3W tuner and CE-2W Chorus pedals, so what could be next? 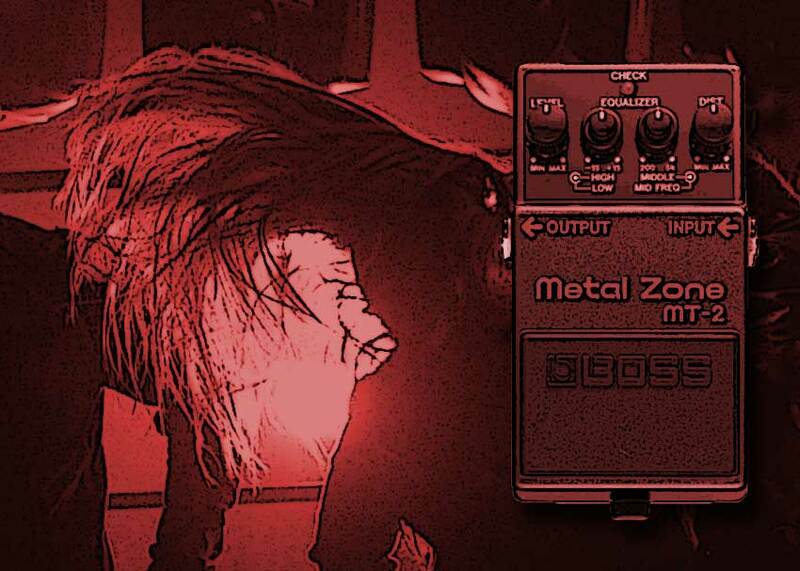 Some fans have been clamoring for a Waza edition DS-1 Distortion, and there has even been some discussion — albeit not completely serious — that Boss might craft a Waza version of a more “acquired taste” pedal like the MT-2 Metal Zone or an obscure offering like the SG-1 Slow Gear. The video’s tagline is “The Future, Redefined.” Admittedly, we can’t glean much from that, but it certainly is a bold proclamation. The video shows graphics of black and white matter colliding and joining — perhaps that’s a nod to a fusion of different product lines or musical styles? Again, it’s all rather cryptic. 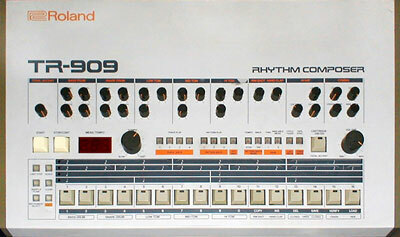 The “909” in 909 Day, of course, references Roland’s TR-909 Rhythm Composer, the successor to the TR-808 and one of the first Roland devices to utilize MIDI. 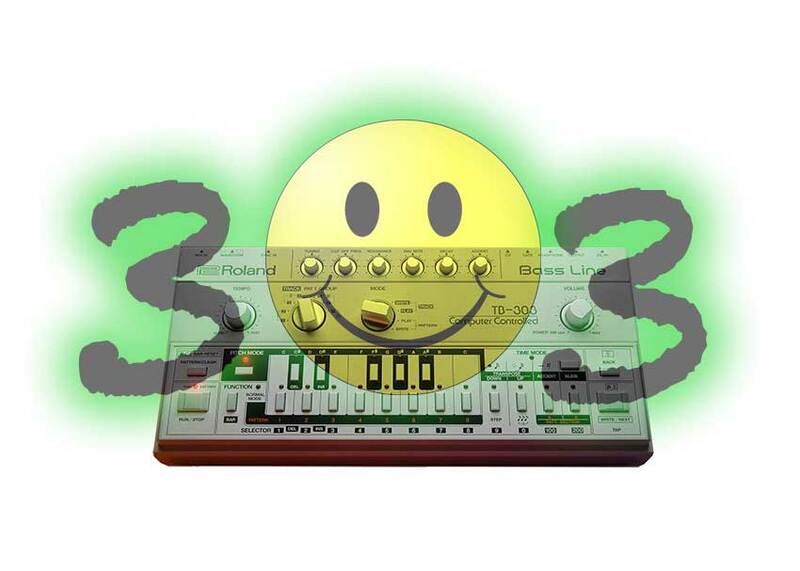 Perhaps a new AIRA edition of the drum machine is in order? We’ll have to wait until 909 Day on September 9 to find out!